My name is Will Hennessy. 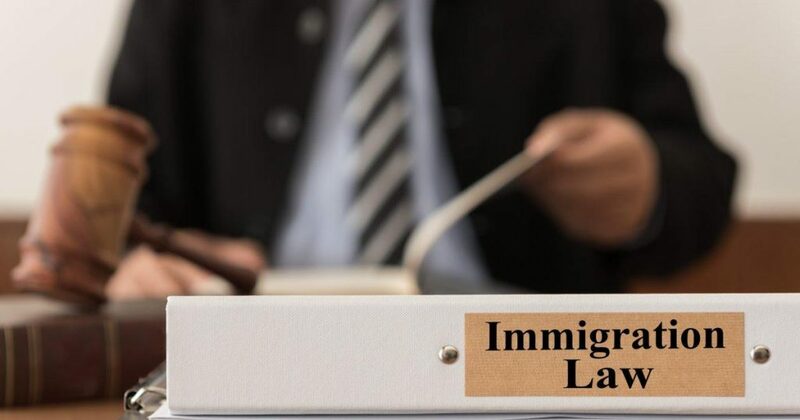 I am an immigration attorney located in Danbury, CT. The wonderful people at Tribuna have asked that I write a monthly column in this space to help provide some insight into the current, and changing, landscape. I plan to fill this space with what I hope will be useful information about what is happening with the immigration laws in our country, the ways those laws are being applied and how that is affecting our communities. The news is filled with stories about big changes being made in the U.S. immigration law. It is important to understand that big changes in the law take time and the support of a majority of the U.S. Congress. However, the president can do small things that still have a great effect on immigrants, regardless of their status. You may be wondering, with such complicated laws and their application: What can I do? First of all, you should speak with an attorney that focuses on immigration matters. Second, and most importantly, you should set yourself up to be as prepared as possible for any changes in the laws. If you are eligible to become a U.S. citizen, become a citizen. Just because you have a green card does not mean you cannot be deported. Certain criminal offenses, some of which may appear minor, can lead to a legal permanent resident’s removal. If you are a legal permanent resident and you are arrested, you should contact a criminal defense attorney AND an immigration attorney. By becoming a citizen, you will not be subject to removal from the United States. More importantly, you may be able to help members of your family start on the path to a green card and eventually, citizenship. Another important action for any immigrant to take is the organization of certain documents. Individuals without legal status may be eligible to obtain status, through marriage, certain family members or changes in the law, among other ways, but any process involves the submission of certain documentation. I feel it is important for all of my clients to compile the following documents so that if needed on short notice, they are ready. 1) Legal Documents (for both you and your children): This includes items such as original copies of: marriage certificates; birth certificates; passports; certificates of disposition for any arrests; and divorce documents. 2) Taxes: Compile both returns and transcripts. 3)Proof of Presence Documentation: These documents will be used to prove how long you have been in the United States and include items such as bills, bank statements and school records. 4) Proof of Good Moral Character: Obtain notarized letters stating your good character from family, friends and people you have worked with. Every person’s case is different and this list is a general overview of documents to help get you started. Always remember it is important to know the law, understand your rights and have a plan. I look forward to speaking with you again next month. William T. Hennessy, Esq., has been practicing law for ten years. He has recently opened an office in Danbury, Connecticut and is eager to help the community in which he grew up. If you have any questions, please feel free to contact him at any time at (475) 329-5387,WHennessyEsq@gmail.com, or WHennessylaw.com.